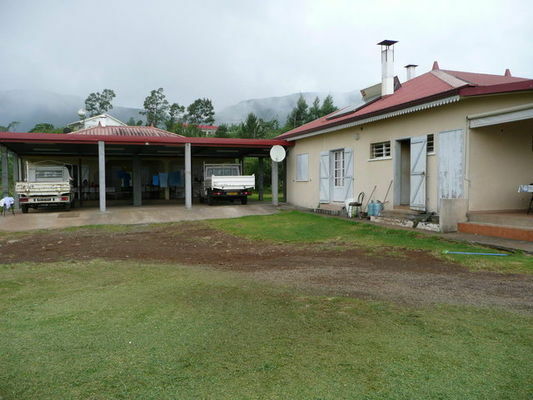 Located in Dos d'Ane up in the hills of La Possession, Les Acacias has a hiking gîte with the ""Gîtes de France"" label, near the owner's house. 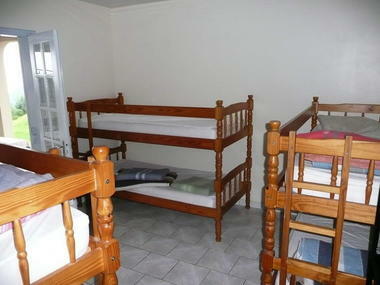 4 rooms each accommodating 4 people. 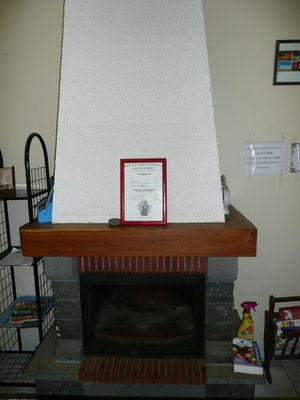 Views of the sea, and dayrooms with open fireplace. Access to the kitchen. Extra bed available. Access for persons with reduced mobility. Environment / Access : When you get to the bridge over La Rivière des Galets, turn right at the roundabout. Drive past the Edena factory. 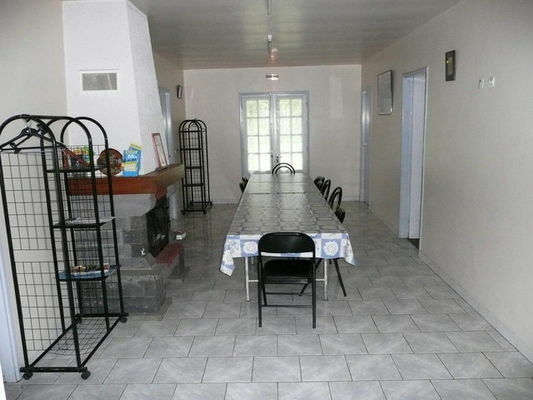 Keep on for 30 minutes until you reach the ""Au Poteau Vert"" snack bar, then take the road leading to Pilon d'Or, the house is 800 metres along.